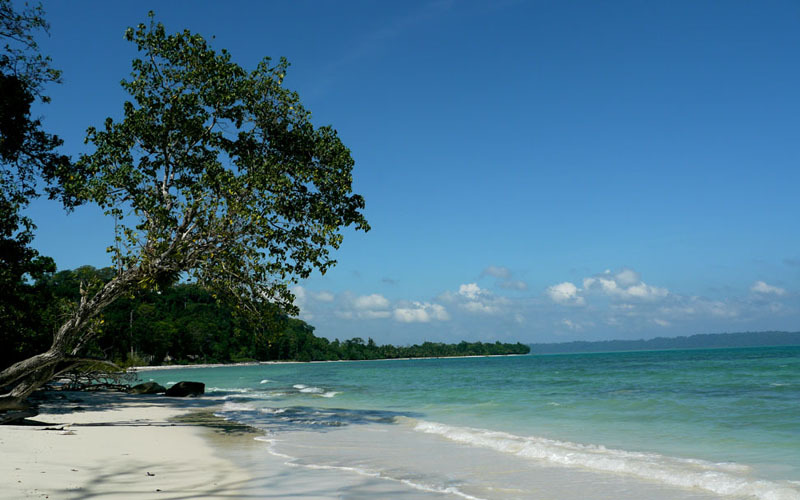 The island earlier knows as Havelock island. The island 39 Kms by sea from Port Blair is one of the most popular tourist destinations because of its beautiful sandy beaches of Radhanagar, Elephant and Kalapathar, Radhanagar beach has been rated as “Asia’s best beach” by Time Magazine and has also been awarded “Cleanest Beach Town” in the India under Swacch Bharat Abhiyan by Hon’ble Prime Minister. 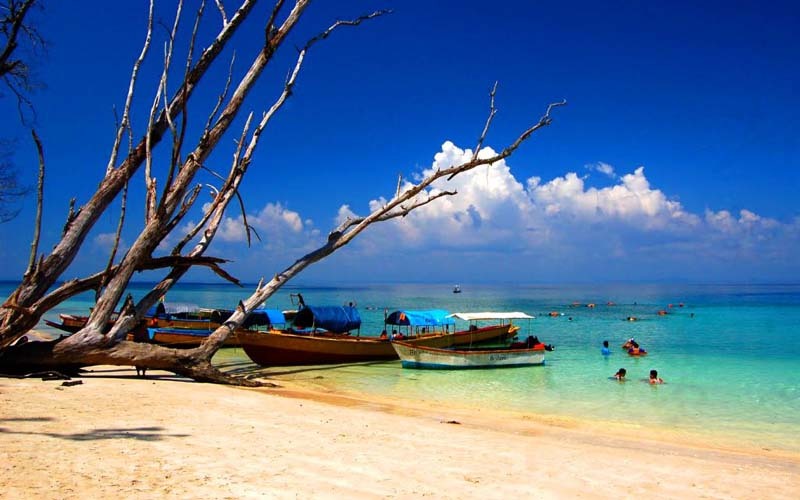 Elephant beach is considered to be best place to snorkel and scuba dive. It caters to adventure enthusiasts with various water sports. 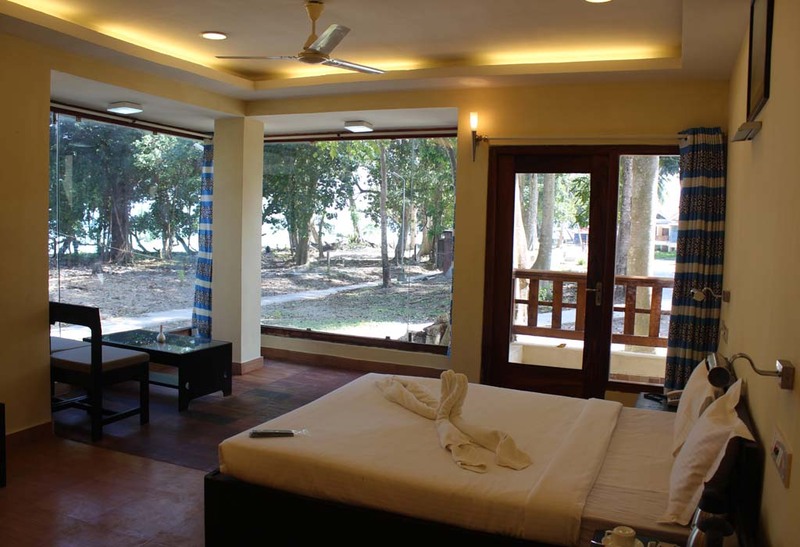 The Dolphin Resort is located on the sea front of Vijaynagar beach. 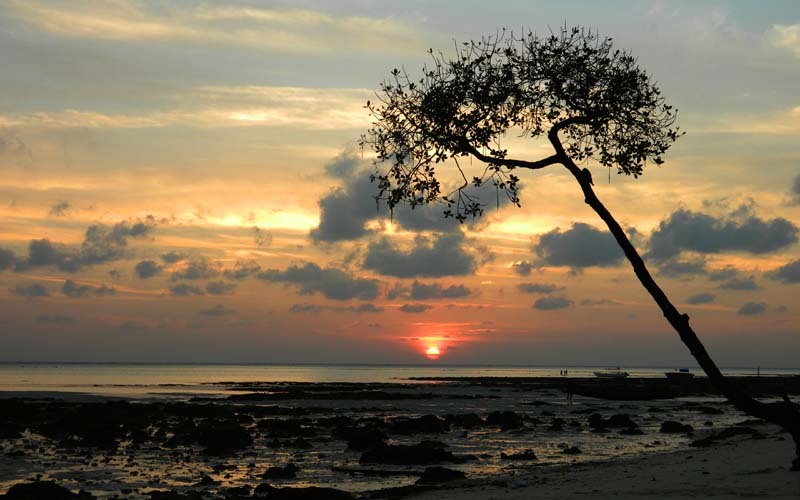 Vijaynagar beach is a long stretch of sand lined with large Mahua trees. These trees give a distinct character to the sea front and provide shade. The colour of the sea water range from azure blue to turquoise green. 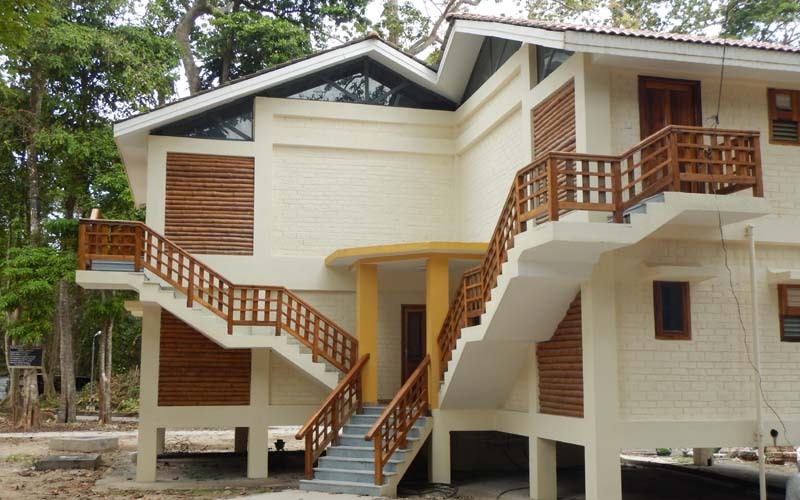 The resort consists of 34 existing rooms and the new block consists of six single storied deluxe rooms and 07 double storied deluxe room having 32 rooms. 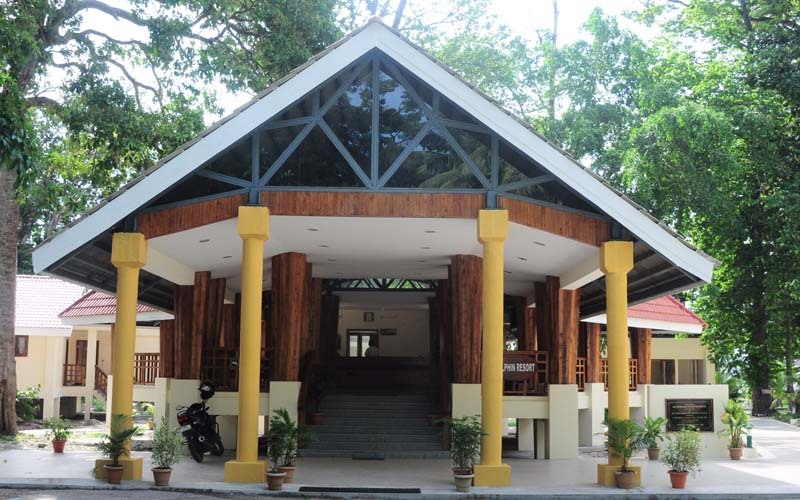 The resort also has restaurant, bar and conference hall facility which is being operated by Tourism Department of A & N Administration. 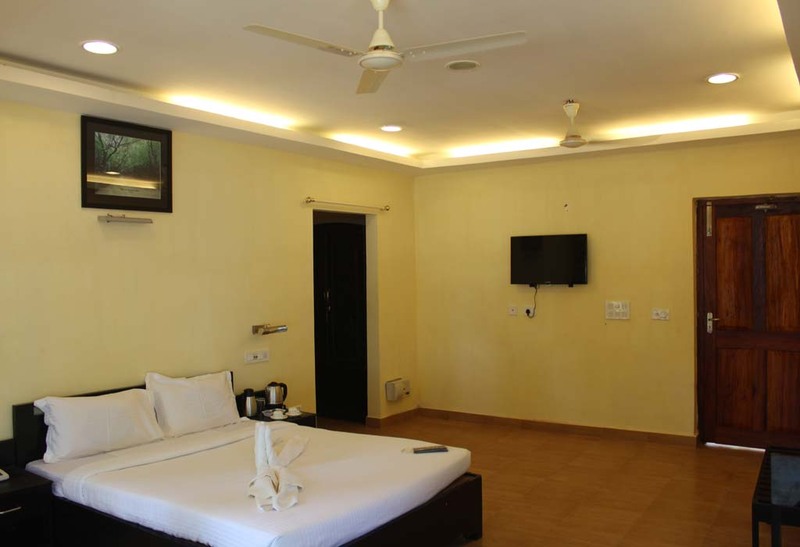 All 32 deluxe rooms are newly constructed, spacious and equipped with air conditioning, LED TV with satellite channels, tea/coffee making facility, attached bathroom and intercom facility. 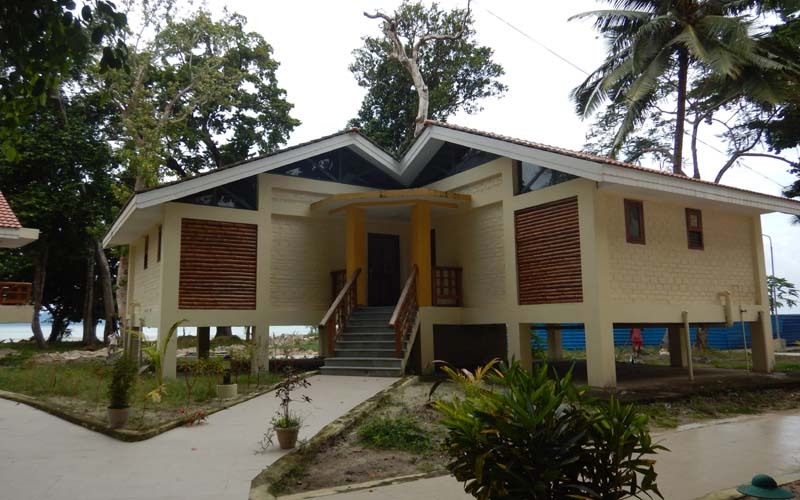 All rooms have private balcony offering view of the sea. 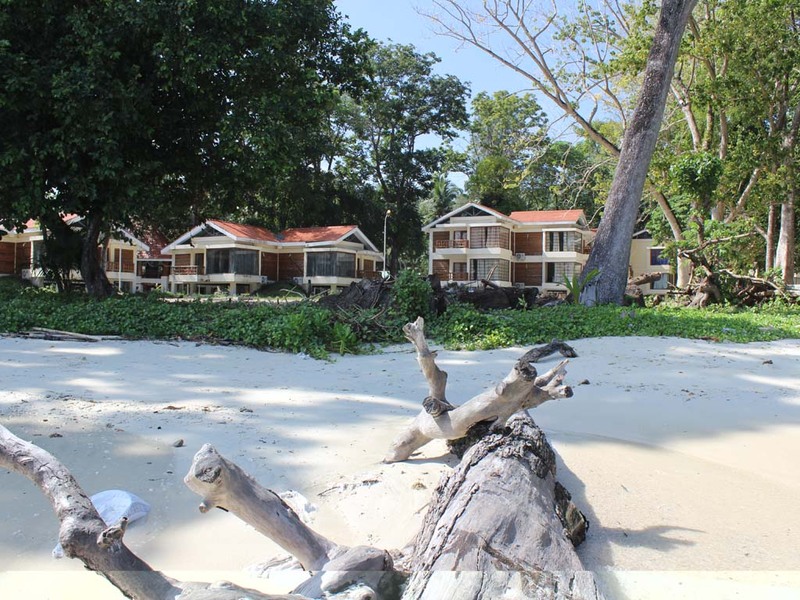 Swaraj Dweep is a picturesque natural paradise with beautiful white sandy beaches of Radhanagar, Vijaynagar, Elephant and Kalapathar. 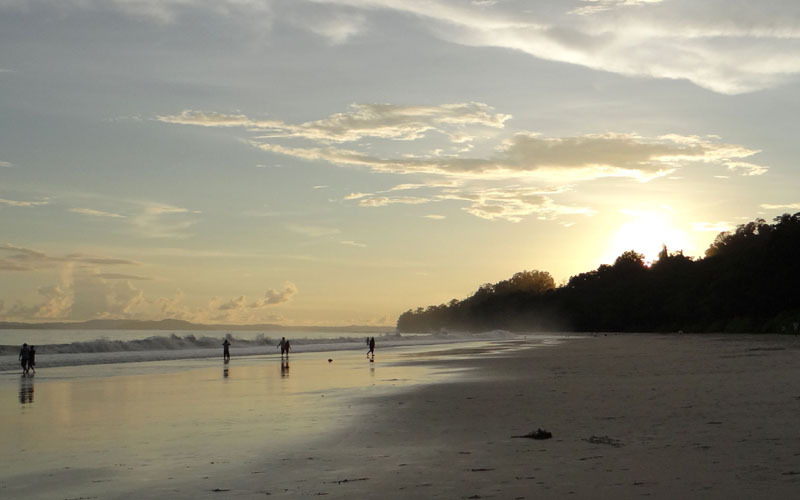 Elephant beach can be reached by small boat, alternatively one can trek from the forest camp on the way to Radhanagar beach which would take about 45 minutes. 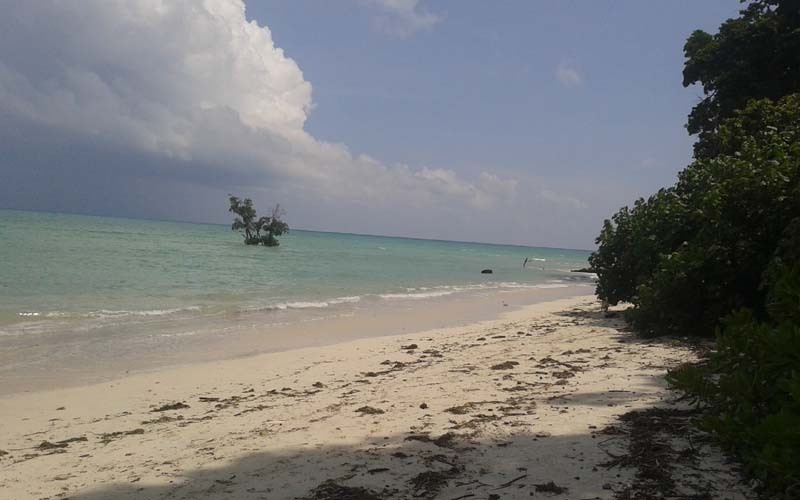 Kalapathar beach is a beautiful sandy beach located 8 Kms from Dolphin Resort. 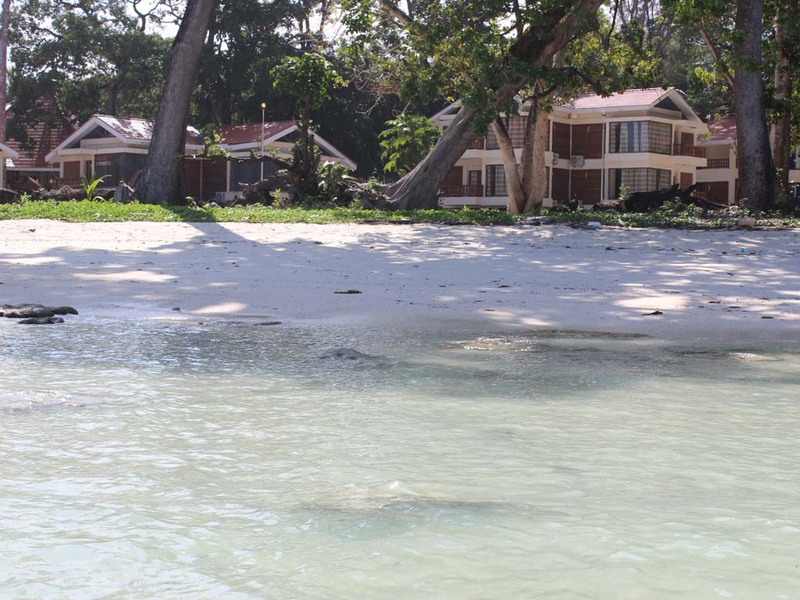 The abundance of marine life around Swaraj Dweep provides a rich variety of diverse diving and snorkeling sites. The island with its emerald lagoon and tropical evergreen forest is home to a wealth of birdlife that’s endemic to it. GST @ 18% on the tariff shall be charged extra. Maximum 03 adults or 02 adults with 02 children (below 12 years) is allowed in 01 room with extra charges. Infants and children below the age of 05 years without extra bed will be complimentary. The tariff includes complimentary breakfast. Booking will be confirmed after 100% payment in advance. Check in time is 12.00 Noon and check out time is 9.00 am. Early check in and late check out is subject to availability of room. All meals is served at the main restaurant operated by Tourism Department. No refund is applicable for no show/cancellation of ferry. 20% of the advance booking amount 30 days or more prior to check in date. 50% of the advance booking amount less than 30 days and 01 week prior to check in date. No refund in case of cancellation less than 01 week prior to check in date. 6. Account Name ANIIDCO Ltd.